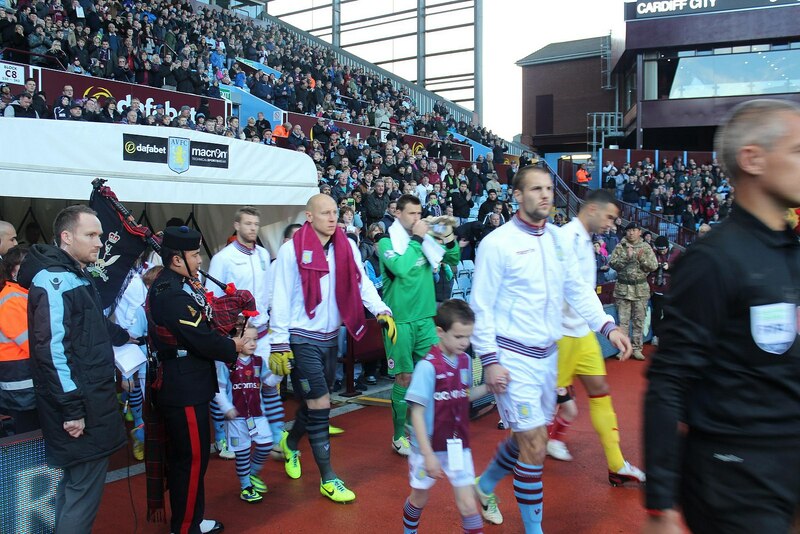 Queens Gurkha Signals teamed up with Aston Villa Football Club during community engagement event at the Villa Park on 9 November 2013. 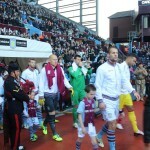 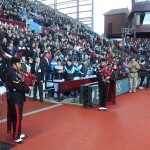 The main aim of this event was to support Aston Villa Football Club in poppy day fund raising and Military Awareness Day. 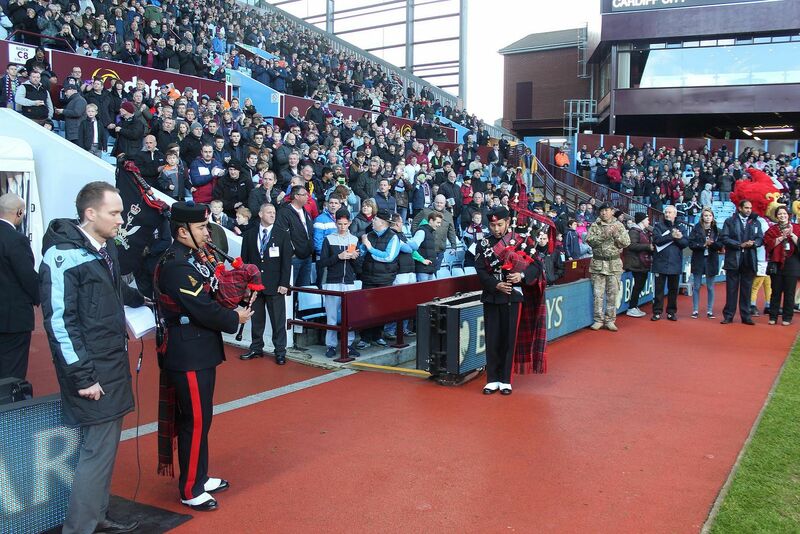 Queens Gurkha Signals supported the event which was a huge success with pipers and manpower.